The Hellenic Data Management Symposium (HDMS) is the annual forum for the Greek database community to present and discuss recent advances in the data management field. 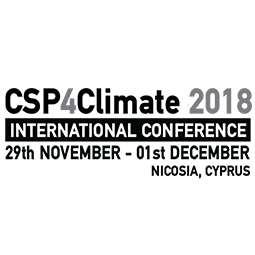 After a successful series of events held since 2002, the 16th symposium will be held in Larnaca and Nicosia, Cyprus, from Monday July 2nd until Wednesday July 4th, 2018. The program of HDMS 2018 will include research paper presentations, tutorials, demos, panels, and invited talks. The key criterion in judging submissions is that of technical content.